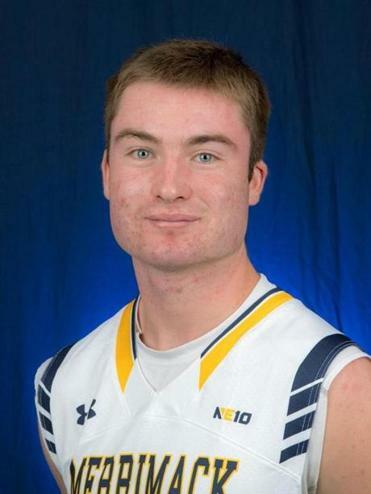 The 6-foot-7-inch forward (14.4 points per game) powered the Merrimack men’s basketball team (22-10) to its third Northeast-10 Conference title, shooting 40.6 percent beyond the 3-point arc. His senior class finished with 76 career wins, tying for the most in program history. 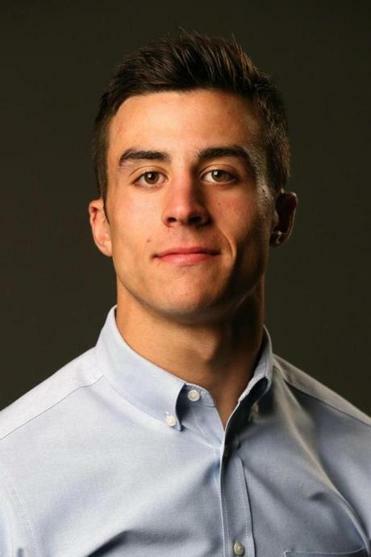 A freshman lefthanded-hitting infielder at Boston College, the Lexington High grad is swinging at a .403 clip with 19 RBIs and 13 stolen bases in 14 attempts. The Globe’s 2018 Male Athlete of the Year was 7 for 13 at the plate against Wake Forest and Northeastern for the Eagles (10-9). 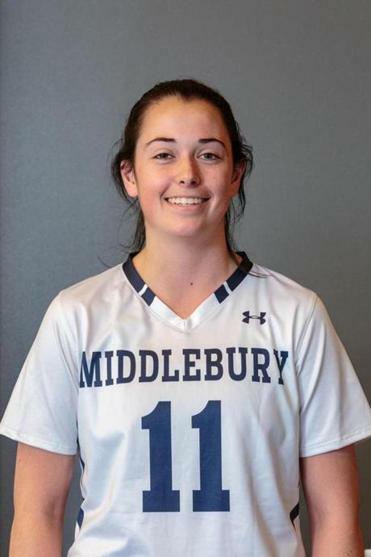 The senior attack scored twice and notched three total points for the Middlebury women’s lacrosse team (3-1) in an 8-7 win against Wesleyan. With a 30-game point streak dating back to her sophomore year, McDonagh has 112 goals and 42 assists in her career with the Panthers.